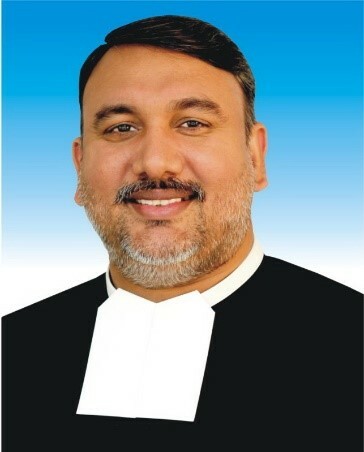 Bishop Benny Travas of the Diocese of Multan has appointed Shahzad to the Governing Board of Education of Multan (CBEM). The appointment letter acknowledges his "long association in the field of education and contribution to Catholic Schools in Pakistan". Bishop Travas' letter continues; "Your presence in the Governing Board will not only help us in getting good advice to better the standard of the CB schools and at the same time your experience and knowledge will assist us in dealing with the many problems we are facing in the schools."